Free Facebook Messenger chatbot platform. Build bots for ecommerce, real estate, lead generation, customer support and more! 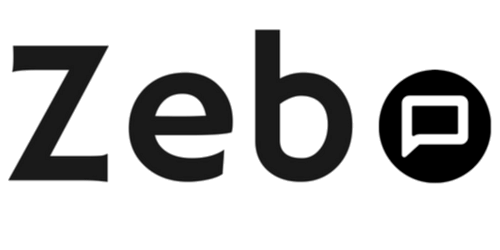 Zebo enables you to sell on Messenger, nurture leads, automate Messenger marketing, build a subscriber list, grow engagement on social media and a lot more! Let our AI build a bot for your shop! Have an ecommerce website? 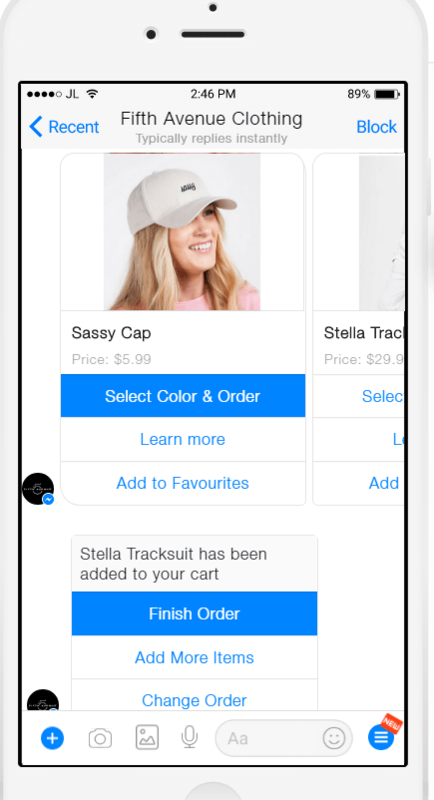 Zebo's AI will instantly build a free Facebook Messenger chatbot for your Shopify, WooCommerce, BigCommerce, Magento, Amazon, Ebay or Etsy shop! Check out our growing list of free chatbot templates or build something fantastic from scratch! No coding required. Use our plug-and-play templates to build a full-featured bot in minutes. Import products instantly from your BigCommerce, Shopify, WooCommerce, Ebay or Magento shop. No APIs required! Choose to receive & manage orders, leads, signups etc. any way you want! Our Zapier integration offers you 100s of options. Engage your customers with automated AI natural language responses & delightful conversation. Set custom responses that reflect your brand’s authentic voice. Use a payment provider of your choice in your chatbot, local or international, or link to your website’s checkout page. Ecommerce & marketing insights, tips on growing your business and social media, freebies & lots more!